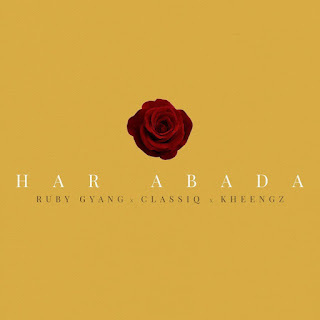 HAR’ABADA: Done in the Hausa dialect, Ruby sings this love song to share the joy that exist in love unions. It is a promise of forever made by one lover to another. There has been no response to "Ruby Gyang – Har’abada ft. ClassiQ & Kheengz"